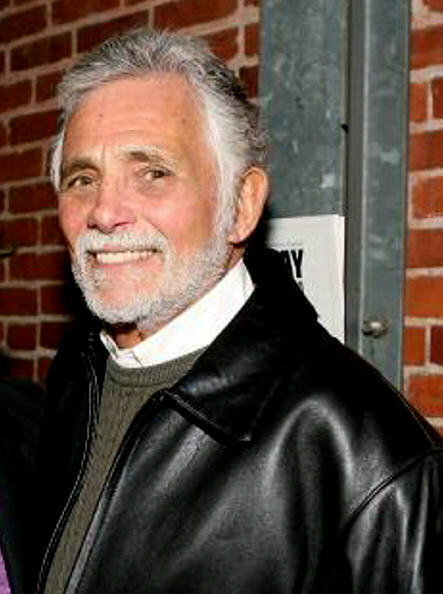 Jill's dad Arthur Hendricks played sejak David Hedison. . Wallpaper and background images in the The Young And The Restless club.